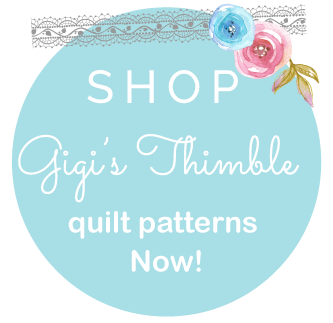 Gigi's Thimble: A Finished Quilt Top and The Quilty Fun Sew Along and Blog Tour! A Finished Quilt Top and The Quilty Fun Sew Along and Blog Tour! 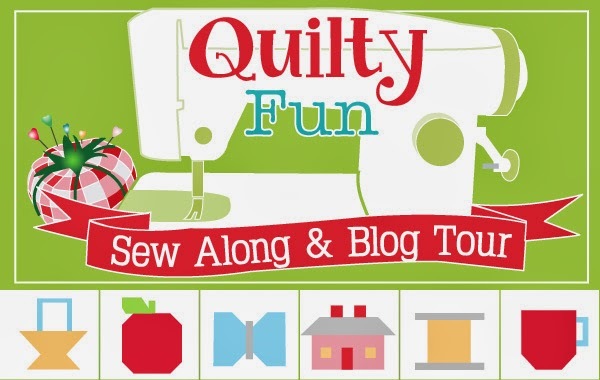 Did you know The Jolly Jabber is hosting a Sew Along and Blog Tour for Lori Holt's new book, Quilty Fun!?! And (yay!) it starts today! Grab your copy of Lori's new book, Quilty Fun and follow along with the 19 participating bloggers to make all the cute blocks for another one of Lori's amazing samplers. All you have to do is post your sew along blocks to the Quilty Fun Sew Along and Blog Tour Flickr page each week and you'll be entered in to win one of the fantastic weekly prizes! 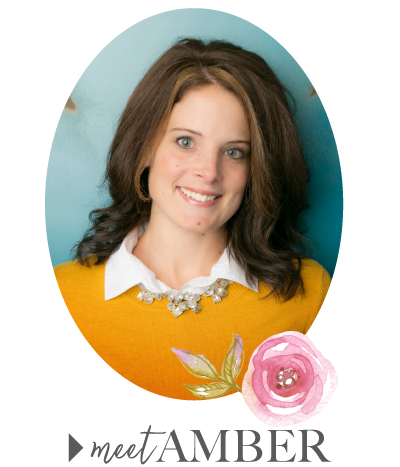 I was thrilled they asked me to be one of the participating bloggers! I just don't know if I can wait 15 more weeks to give away my prize. 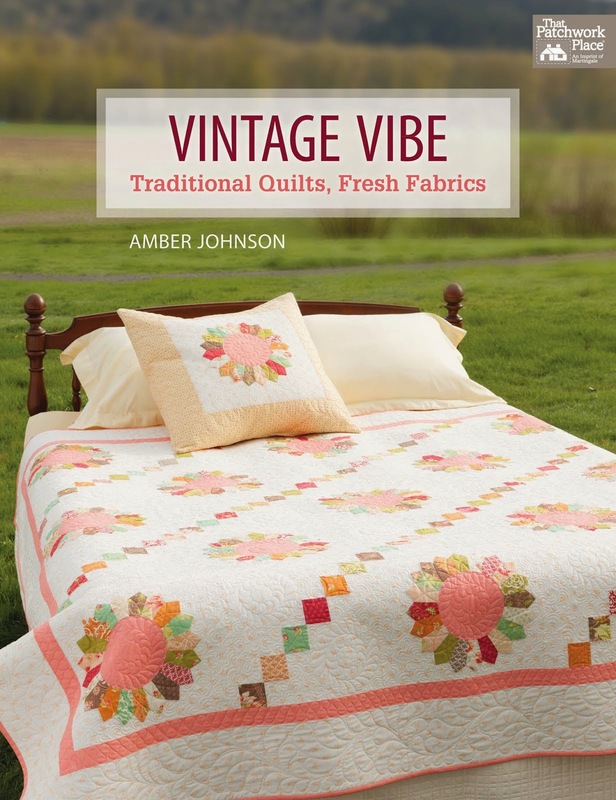 I'll be giving away 1 copy of Quilty Fun to one of my lucky readers!!! Can't wait! It's perfect timing because I just finished making one of Lori's darling quilts featured in Quilty Fun! This is the only picture I've got right now of my sweet little Apple-licious quilt top (thanks Instagram!) She's off being quilted right now (with my favorite little swirl) but when she gets back I'll for sure be showing LOTS of pictures! And can I just say that Apple-licious was quilty and fun! Lori's instructions were clever and clear. I was very impressed! I put together some Apple-licious kits just like mine. or you can call 801-492-7929 to have one shipped to you! The supply is very limited so call soon! I hope you'll join in on all the Quilty Fun. Be sure to stop by Lori's blog, Bee in My Bonnet for more details on her Quilty Fun Sew Along and Blog Tour and check out Kerry's blog today as she shows off her blocks for Week 1 - the apple blocks! I never worry when you are off your blog for awhile. You always come back with the neastest quilt which inspires me! Hey Amber - do you have any of your kits available? If so, I would love to purchase one from you. I live in Spanish Fork, so I'm not too far away. The first batch sold out really fast so we made some more the other day. There should still be some left. 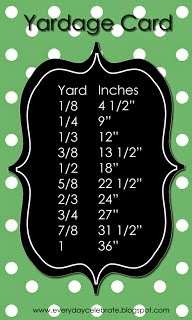 You can call Just Sew at 801-492-7929. They'll get you taken care of!